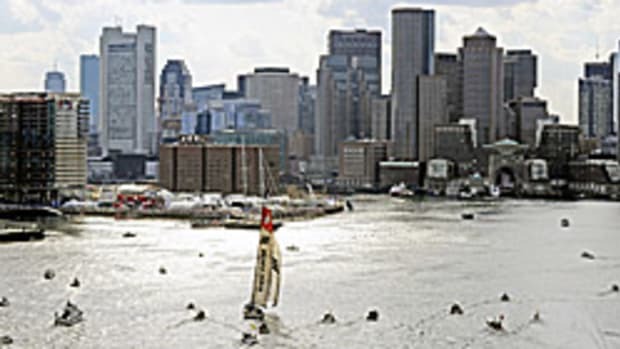 The U.S.-based Puma Ocean Racing team suffered a broken mast on the first leg of the Volvo Ocean Race 2011-12, which began 17 days ago from Alicante, Spain. The crewmembers were not hurt. The rig aboard Puma’s Mar Mostro failed in the southern Atlantic Ocean, about 2,150 nautical miles from Cape Town, South Africa.